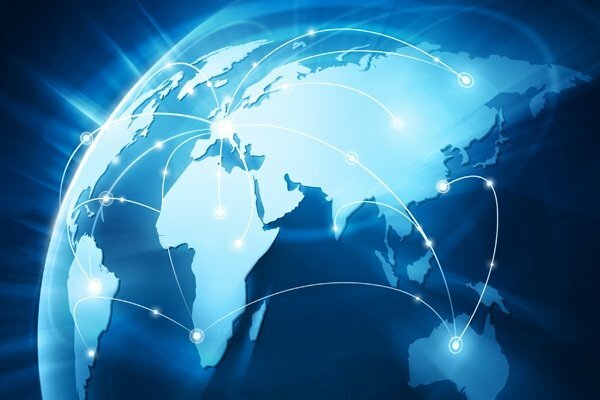 We're pleased to announce an update of the following project: 'Australian Export Meat Inspection Service (AEMIS) Review', as part of AMPC's Marketing & Market Access program. 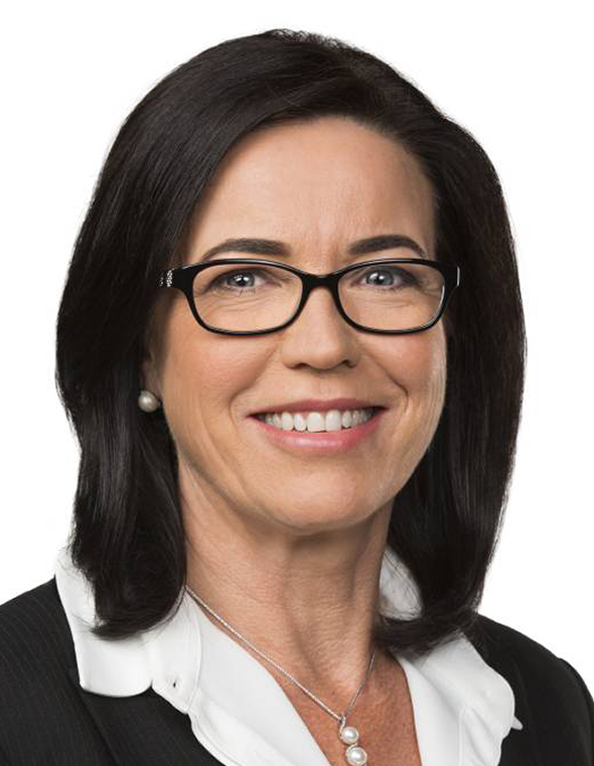 The board, staff and members of the Australian Meat Processor Corporation (AMPC) congratulate Leanne Heywood on winning the 2019 NSW Business Woman of the Year award in Sydney last night. The Australian Meat Processor Corporation (AMPC) is delighted to announce that Queensland University of Technology’s plasma scientist, Dr. Kateryna (Katia) Bazaka, is the AMPC award recipient for this year’s 2019 Science and Innovation Awards. The structure of Australia’s red meat industry is under review and your views as industry members are sought before submissions close at 5:00pm AEDT Friday 14 March 2019. 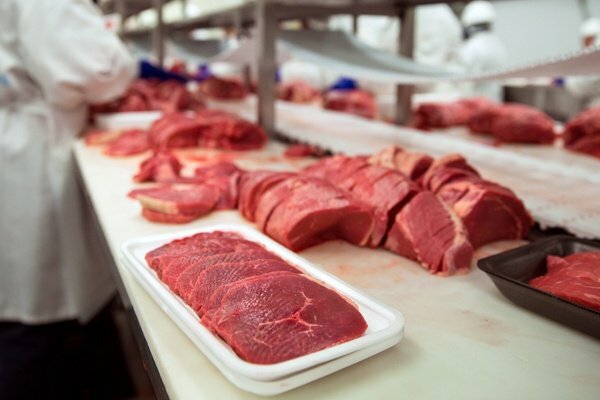 The Australian Meat Processor Corporation (AMPC) today welcomed the release of the Australian Labor Party’s (ALP), Red Meat Strategy Discussion Paper. Join these free information sessions, hosted by Austrade, on the Free Trade Agreement Market Entry (FTA-ME) Grant. The sessions will provide potential applicants with the information needed to make an informed decision on applying for a grant under the FTA-ME. For potential applicants in remote locations details of a webinar will be circulated in the near future. Australia has ratified the Comprehensive and Progressive Agreement on Trans-Pacific Partnership (TPP-11) giving red meat processors greater market access, and better business and investment opportunities. 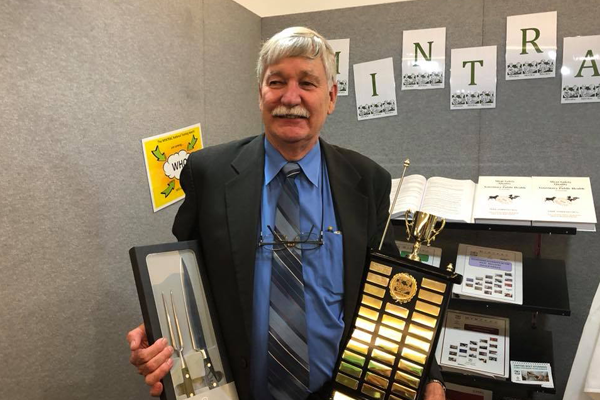 It was with great pleasure that Mark Richard, Meat Industry Teacher, TAFE Queensland was presented with the 2018 Eddie Andriessen Award at this year's Meat Inspection and Quality Assurance (MI&QA) Conference in Surfers Paradise. AMPC has teamed up with Curtin University’s School of Molecular and Life Sciences to tackle the $1.2 billion economic impact of food-borne diseases by developing a simple, efficient and more accurate genetic test that signals the presence of pathogens through a simple colour indicator.